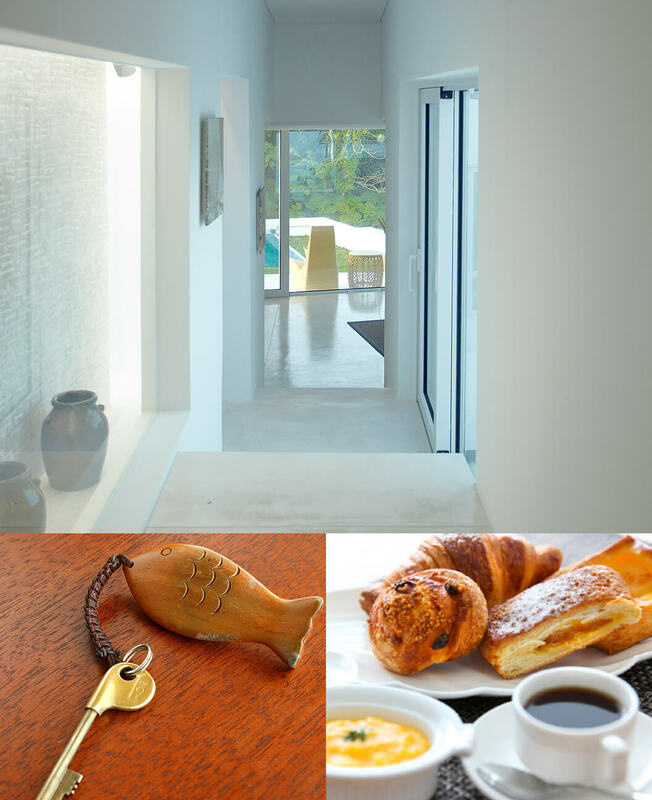 Special Offers | JUSANDI | There are only 5 villas in great nature of Ishigaki where you can relax from heart to soul. This is an ideal plan for those who wish to take full advantage of the long-awaited vacation and spend a relaxing time at the Yaeyama Islands. Save 5% when you stay two or more nights with JUSANDI in Ishigaki Island. ＊Breakfast is included. Dinner isn't included. 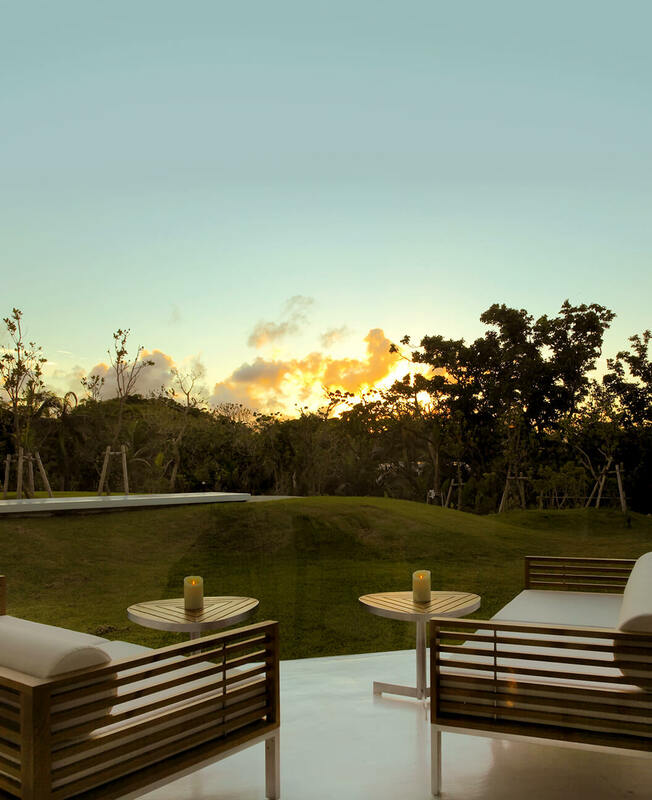 Located in the midst of a vigorous subtropical forest in the islands of Yaeyama, where vivid flowers bloom in the premises of 20,000 square meters, JUSANDI provides a moment of luxury with 5 suite villas. ＊Include daily room refreshing only: new towels and trash removal. ＊Rates are subject to change without notice. No further discounts may be applied. ※Include daily room refreshing only: new towels and trash removal. ※There are blackout dates for this offer.